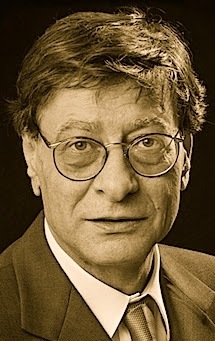 A Year of Being Here: Mahmoud Darwish: "Think of Others"
"Think of Others" by Mahmoud Darwish, from Almond Blossoms and Beyond. Translated from the original Arabic by Mohammed Shaheen. © Interlink Books, 2010.